Production Design students study how to design and create film and television studio sets. They also find or create props that are used in film and television productions. The Miller Communications Center is designed as a working museum, including props and set panels from over 100 films and television programs. These pieces provide real-life research by Production Design students. The Production Design program is also enhanced by the gift of over 400 original film production designs from vintage films such as “Gone With the Wind,” “Hello Dolly!,” “Cleopatra,” “Ghostbusters” and more. You can see part of the collection in the Asbury Production Design Studies Center website. 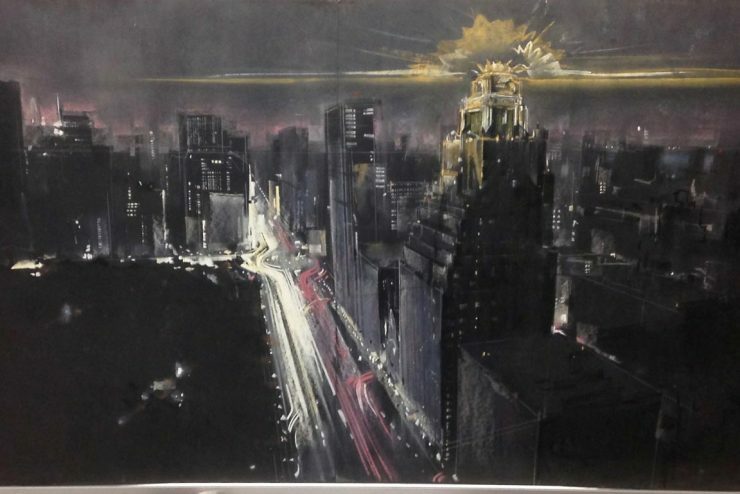 This is an original Ghostbusters (1984) production design created by three-time Oscar winner John DeCuir. 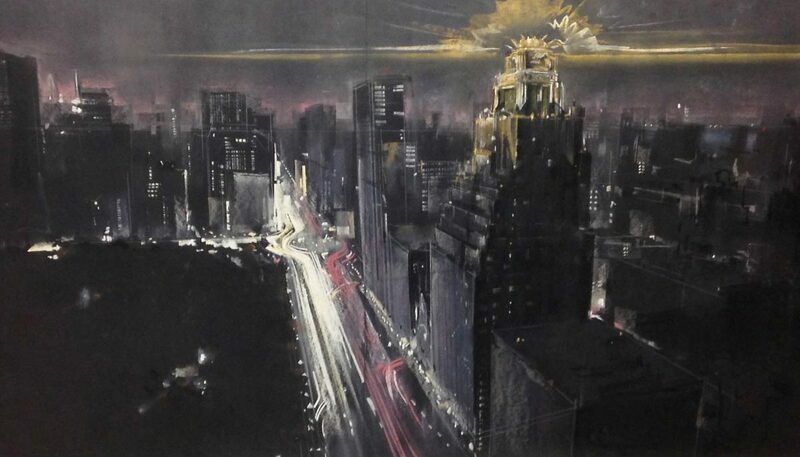 It is part of a collection of over 400 film design paintings housed in the Miller Center. 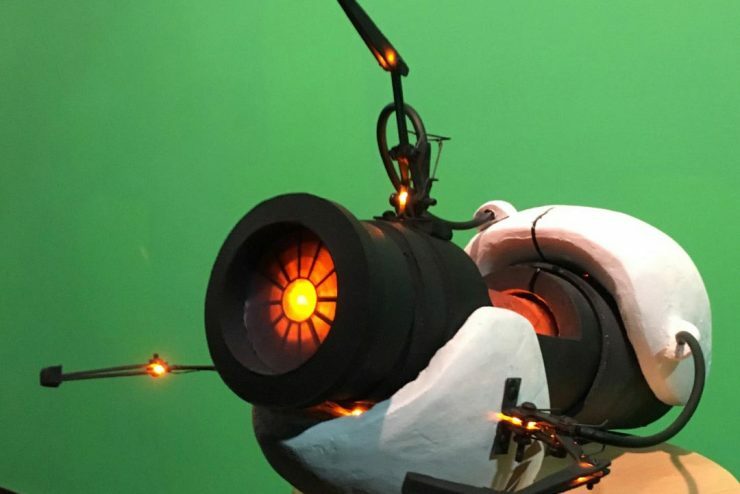 A student created this portal gun in a production design/art class for an assignment. 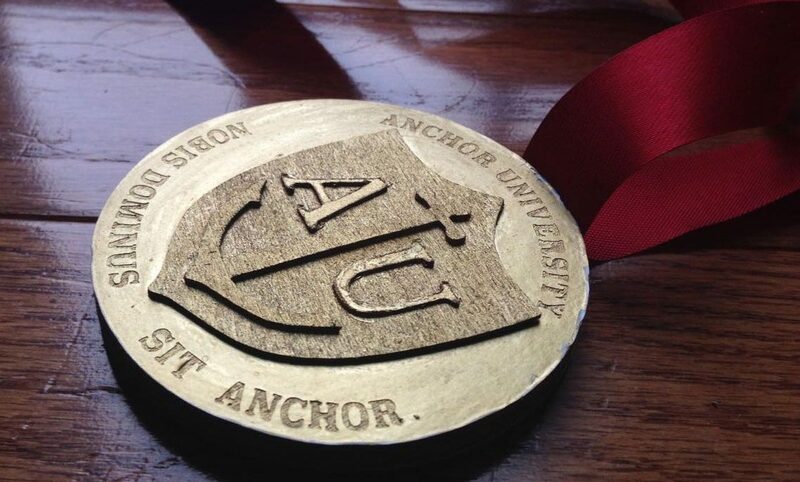 The prop is being used in a student film. 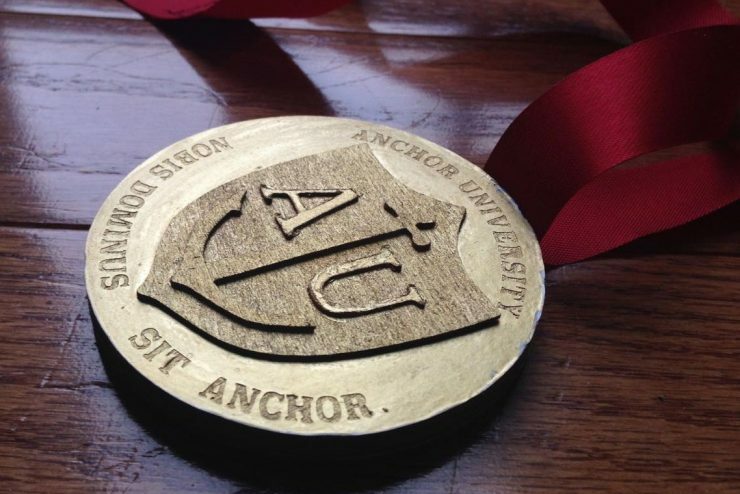 The prop “medal” was created and designed by a Production Design student for use in one of the department films.